If you’d like to visit an American Metal Roofs showroom, click the locations below on the map for directions, hours and phone number. 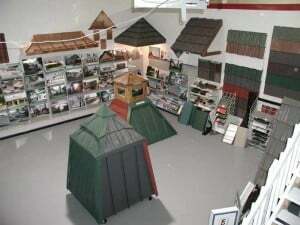 Thank you for you interest in American Metal Roofs. Click below for directions and location information.